Do you use Google ads to promote your eyecare business? Did you know there is an untapped Google audience your competitors are not using? Many directors in eyecare that I speak to spend £1,000’s each month on Google advertising. Google paid ads are a great way to get traffic to your website instantly. But is it the right kind of traffic? Google ads work best with people who are ready to buy. The problem is that most people are not. Most people will visit your website then leave and never return. That doesn’t sound like a good ROI on the click you paid to Google. The problem is that your patients and customers go through a buyer’s journey and if you are only using ads for people who are ready to buy then you are missing out on a massive audience. An audience that your competitors don’t even know about. So let’s imagine they type into Google “how long does a laser eye operation last”. If you examine the above results you will realise that none of them answer the question at all. All the ads are for you to purchase laser eye surgery and even the organic free listings do a very poor job of answering this question. Is there a massive opportunity here for a laser eye surgeon? Instead of trying to reach this massive untapped audience with expensive Google ads why not create content that answers these questions? A simple blog post that talks about how long the operation takes will get many more clicks at a massively reduced cost. This is a simple example and there is little more to it than that. Basically if you can create content that answers these questions you will attract more of the right people to your website. 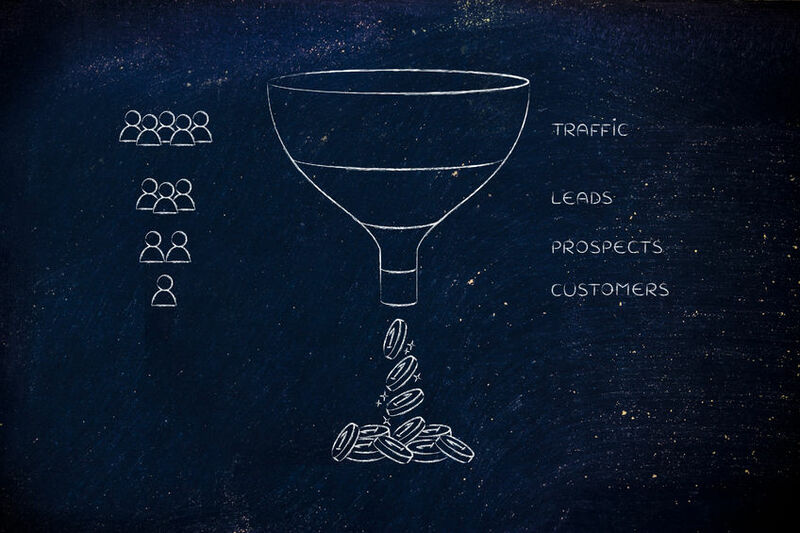 So now that you have attracted these people who are interested in your services (at a much lower cost that google ads) you now need to convert them into a lead. When a person comes from a Google ad they will leave because all the offers on your website are to buy now or get your free consultation. These are for people ready to buy. What if on the page where you answer the question about laser surgery you offer the patient a free guide on what to expect when receiving laser eye surgery? This offer matches perfectly to the stage of the buying process they are in. Just offer them this guide in exchange for their email address and you now have a potential lead. If you then nurture them to the point of sale you will acquire more leads at lower cost. This process is called Inbound Marketing and can cost up to 60% less than Google ads. Why not think about how this can fit into your healthcare business and get writing! There is a whole untapped audience waiting out there for you, all you need to understand is what content they want and what stage of the buying journey they are at. Create content that applies to them at each stage and answer their most asked questions. Does this make sense for your business? Let me know in the comments below.